FURUM 2018 will be happening at The Armada Hotel, located in the heart of the city of Petaling Jaya. The 4-star hotel features newly renovated guest rooms, a gym, two bars and two restaurants. Guest rooms are equipped with flat screen TVs, cable channels, and a minibar. Complimentary WIFI is available in all guest rooms and throughout the hotel. 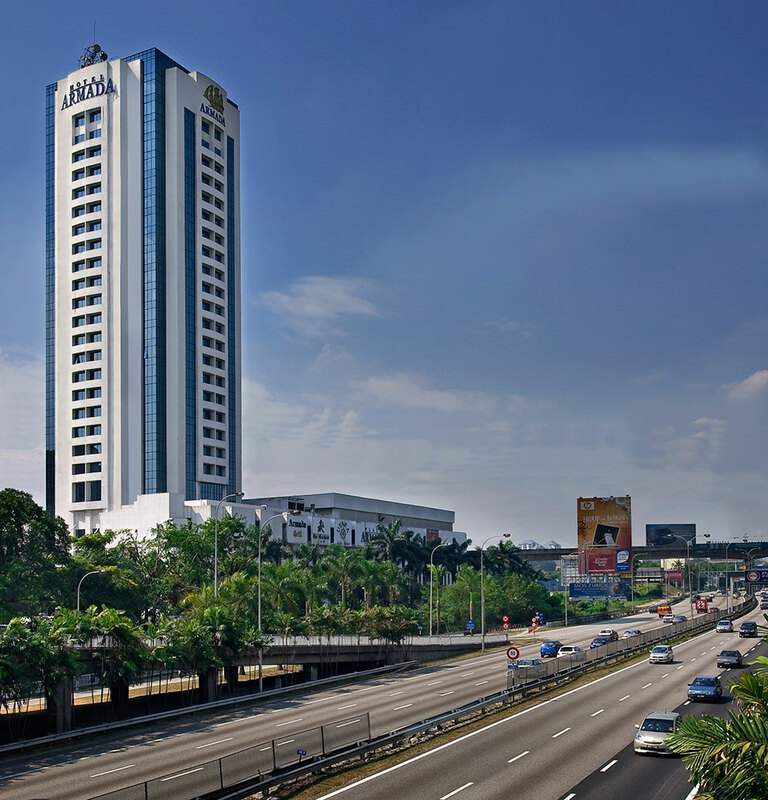 The Armada’s strategic location along the Federal Highway means it is very accessible by buses or taxis. 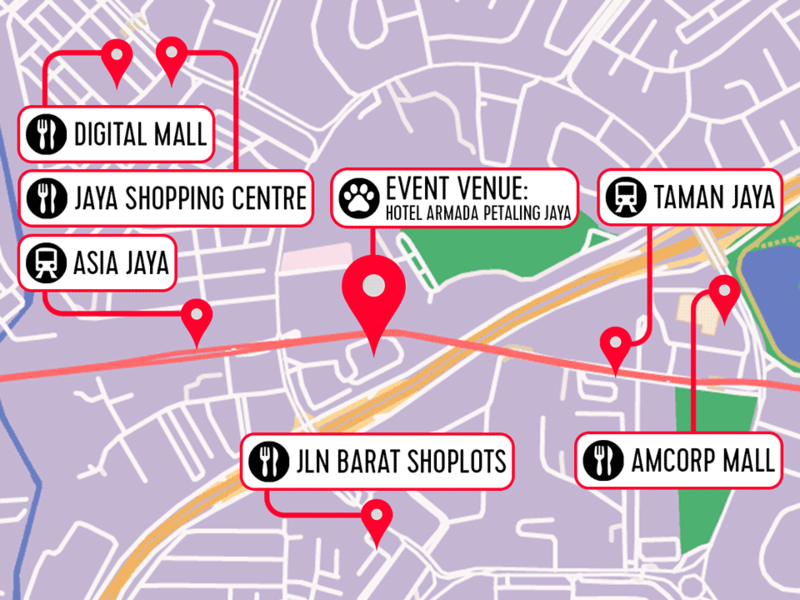 You can also get there by train, stopping at the Asia Jaya LRT Station, situated just 5-minutes walk away. Getting around is never easier, with shuttles services to nearby points of interest, or with the train via the Asia Jaya LRT Station. If you do not feel like venturing far, there are also plenty of convenience stores, coffeeshops and restaurants all within walking distance!